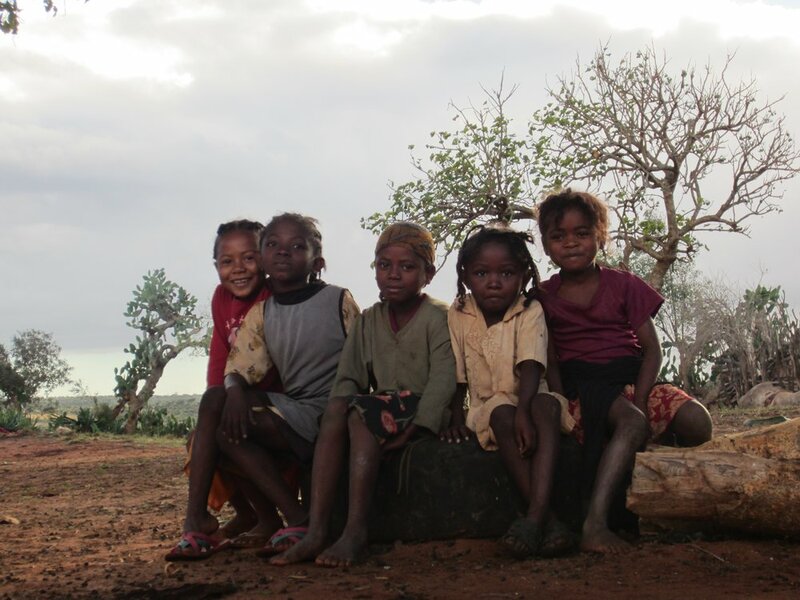 These Malagasy girls eagerly greeted me each time I visited their village in southern Madagascar, three kilometers from the town I worked in while serving in the Peace Corps. Most volunteers argue they learn and gain more from their hosts than vice versa while serving in the Peace Corps. That's because they see the immeasurable value in cultural exchange, different perspectives, and acceptance. While Trump sees opportunities to exploit foreign countries and its people, Peace Corps Volunteers see opportunities for service, character development, and diplomatic peace-making. That's the paradox between President Trump and the Peace Corps. See the Antandroy tribe's unique way of celebrating the lives of the deceased. I'm a documentarian at heart and I couldn't let that go, even as we embarked on a journey up to the top of the world's highest free-standing mountain. Enjoy this candid version of our adventure from my journal, plus an audio diary for each day (that wouldn't be complete without laughing attacks and sisterly quarrels). My anxieties were settled after reminding myself that Peace Corps Volunteers, as agents of change, are often planting the seeds to a tree we may never sit under. Or the seeds to the sunflowers we may never see to grow tall.